In order to motivate students to learn, educators must understand how studentsâ€² diverse backgrounds influence their learning styles and attitudes in the classroom. 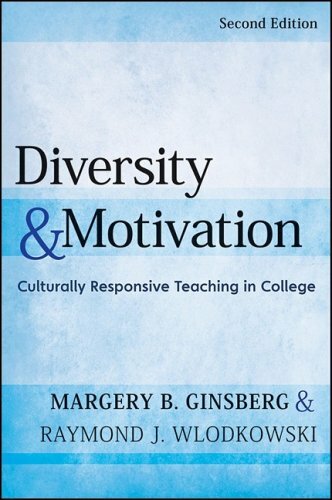 This comprehensive new edition of a classic work, provides both conceptual frameworks and practical strategies to help faculty become more effective teachers of culturally diverse students. The increasing diversity of all types of postsecondary classrooms make this an essential resource for faculty across institutional types and in all disciplines. New to this edition are new rubrics and w frameworks for use outside of the traditional classroom.